This experimental method is also called ovarian tissue cryopreservation. In this procedure, doctors remove part of the ovary which contains immature eggs. This is frozen and stored until a later date, when it is transplanted back into the body. Women undergoing treatment which will affect their ovaries. This includes cancer treatments such as radiotherapy which may be aimed at the pelvis for different cancer types and as a result can reduce fertility. This method is particularly good for women who urgently need to begin treatment. This is because they do not need to undergo egg stimulation which is needed for egg and embryo freezing. Girls who have been diagnosed with a disease which will affect their ovaries, either due to the disease itself or the treatment. 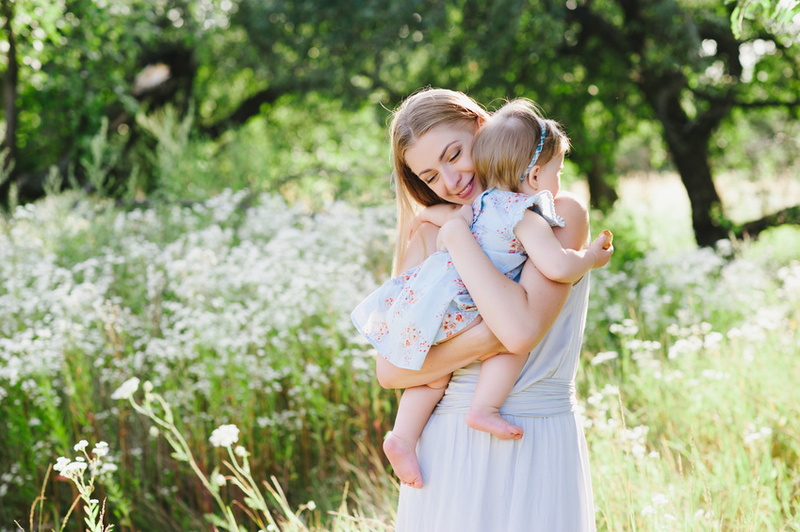 Egg freezing would not be possible because their eggs would not have begun the process of maturation which begins with menarche (the first period). Genetic and autoimmune diseases which cause premature menopause. Doctors can remove the outer layer of the ovary during laparoscopy, or keyhole surgery. This is the ovarian cortex and it contains immature eggs. This takes less than an hour 1 and you will be under general anaesthetic. Doctors will cut this tissue into small strips and soak them in chemicals to preserve them. Then they will freeze them in test tubes. They undergo a slow freezing process, and this step can take up to 6 hours in the lab1. If the patient has cancer, this step occurs when they are in remission. First, the doctors will thaw a test piece. They will assess the viability and egg density. For patients recovering from cancer, it is important to make sure the ovarian tissue does not contain any cancerous cells. The next step is to thaw the remaining tissue. Doctors will then reconstruct this using a microscope and attach it to a biodegradable scaffold1. Doctors transplant the tissue either to the ovary/pelvic region or elsewhere. In the first scenario, doctors transplant the tissue to the remaining ovary or pelvic side wall during keyhole surgery. This is similar to the process of a skin graft and the tissue reconnects to blood vessels over the next 2-10 days1. The second option is to transplant the tissue elsewhere, and the technical name for this is heterotopic transplantation. Doctors can transplant the tissue under the skin either in the forearm or abdomen. This might be a good option if the pelvis is not suitable because of previous radiation or scarring from the cancer treatment. Another indication for this option would be if doctors need to closely monitor the graft in patients with a higher risk of ovarian cancer due to the BRCA mutation. The downside of this is that you would definitely need to have IVF afterwards as you would not be able to have a natural pregnancy1. Recovery is reasonably fast as it is an outpatient procedure. Grafts do not start to function normally until at least 8 weeks later. Doctors will need to conduct blood tests to detect hormones and ultrasound scans to monitor egg development1. After this, a woman will have had her fertility restored. The body will produce the normal levels of hormones and the immature eggs will develop normally. To have a child, a woman can then either conceive naturally or undergo IVF. Can I conceive naturally afterwards? After pelvic transplants, theoretically this is possible provided that your fallopian tubes are functioning normally and are not blocked. However the transplanted ovaries may not last as long as natural ovaries. Therefore time is a bigger factor than usual, and doctors are concerned that you may lose your egg reserve while trying naturally. IVF is a good option to speed up the process and maximise your chances of having a child . Ovarian tissue freezing is still an experimental method therefore it is not widely available yet, and the results are not comprehensive. Dr Kutluk Oktay performed the first procedure of this kind in 1999, and he has recently published a study analysing the success rates which are promising. He found that 37.7% of women who underwent the procedure were able to have a child in later life. 309 ovarian tissue freezing procedures resulted in 84 births and 8 pregnancies that lasted beyond the first trimester. He also found that the procedure restored fertility in the majority of cases. 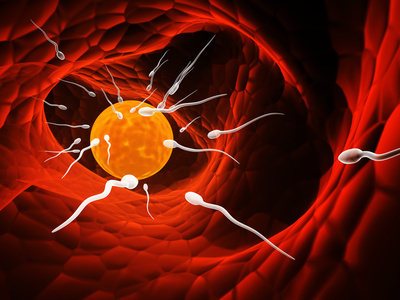 62.3% of women could conceive naturally, and only 37.6% needed IVF 2. However scientists need to conduct more research to support these results. Is ovarian tissue freezing a good option for me? This is still a relatively new method of fertility prevention therefore it is not widely available yet. The main advantage of this technique over egg and embryo freezing is that it can be done at short notice. There is no need to take hormones to stimulate egg development, and this is ideal for women who need treatment for their primary disease urgently. Another positive aspect of this procedure is that it allows hundreds of eggs to be collected in one go 3. This is a lot more than the number of eggs doctors can collect in egg or embryo freezing, which is usually around 15 eggs. But as with any procedure, there are risks. You would be under anaesthetic for parts of the process and there is always risk associated with this. Furthermore there is a risk of infection, for which you would be given antibiotics. There is also a small risk of reseeding the cancer. This is why investigating the test piece after thawing is such an important step 4. The biggest drawback is the availability of this procedure as it is considered experimental. Scientists need to conduct more research examining its effectiveness before they can offer it to more patients. This procedure is available in the UK in some NHS hospitals on a case-by-case basis as well as in Europe. One of the centres offering this procedure is University Hospital Southampton, where they developed their technique from a leading centre in Copenhagen 5. It is best to discuss whether this is the best option for you with your doctor, who will be able to offer further advice on the availability of the procedure and funding where you live. The Human Fertilisation and Embryology Authority (HFEA) also provide details of UK fertility clinics and the services they offer on their website 6.